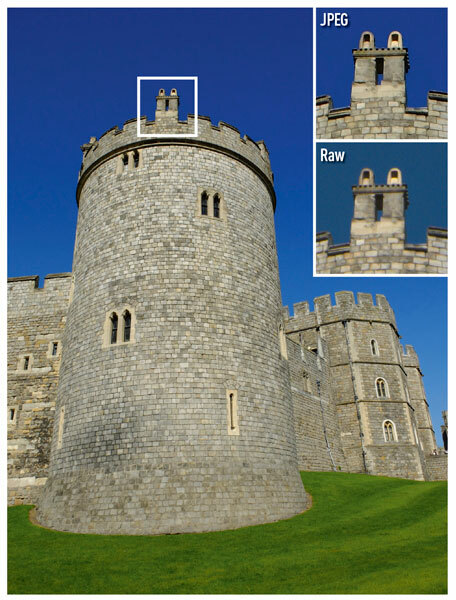 Processing raw images using the Silkypix Raw File Converter EX supplied with the camera shows a high level of detail to be regained from highlight areas. In landscape scenes, with thin tree branches lost to the brighter sky around them, it was possible to regain much of their structure, if not quite their finer details. Predictably, attempts to regain details from shadow areas give rise to more noise in these areas, although certainly no more than would be expected from such a camera (and naturally, such a process would be followed by noise reduction if felt necessary). The dynamic range function does appear to have an effect on the highlights and shadows of an image, with the uppermost ‘400%’ setting doing particularly well to regain details in highlight areas, although overall the function makes more modest a change than expected. Still, for scenes with a wide dynamic range, where highlights are likely to blow out, it’s useful to keep this on (or on the auto setting) as it doesn’t appear to be detrimental to the image otherwise. Highlight tone and shadow tone options are also included, with each offering hard or soft levels of adjustment. Some scenes simply don’t require any such adjustment, and so here their effects are less likely to be noticed, but when used appropriately these can make a significant different to the overall tonality of an image.